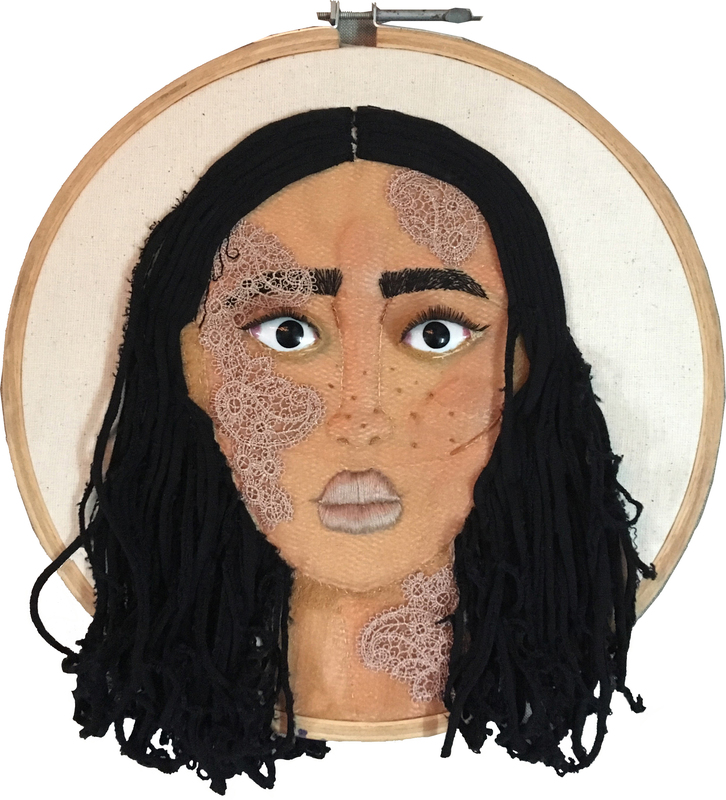 Sarah Naqvi’s artwork celebrates diversity and embraces the skin that we’re born with. 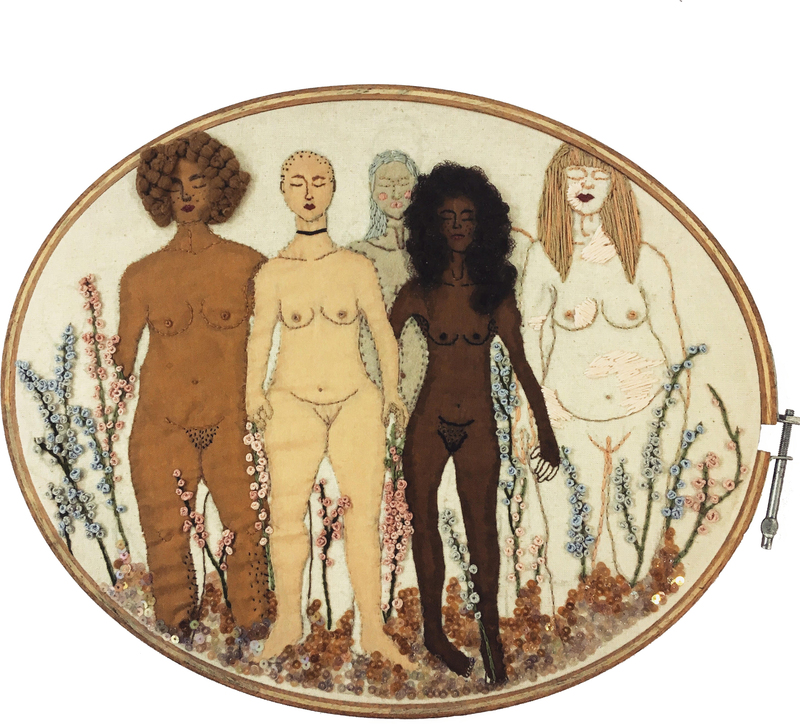 This 20 year old artist works are inspired by socio-cultural themes that include women’s empowerment, sexuality and racial profiling. This project was born out of her need to question the beauty standards set by society and our obsession with fair skin.